It’s easy to overindulge during the holidays, and that’s ok every once in a while, but if you want to stay healthy we have the tools to help you! I've said it before and I’ll say it again keep moving. If you’re struggling to get outdoors try walking indoors at the mall, join the YMCA and swim with the kids or grandkids, or try a new workout on YouTube. It doesn’t need to be strenuous you could try yoga or take the family ice-skating at the Nelson Center, for example. The holidays can be a stressful time so it’s important to get enough sleep. It is likely you will feel less stressed if you get adequate sleep, which means seven-to-nine hours per night. Getting the required amount of sleep will not only help manage your stress levels, but it will also keep your appetite in check so that you are not so tempted to overindulge. When you feel overwhelmed by the choice of food stick to the less is more approach. Pick one or two sides with your Christmas dinner opposed to trying everything on offer. Treat yourself to dessert, sure, but one slice of pie or cheesecake not several. It’s no surprise that high sugar foods taste delicious and are therefore trigger for overeating. Keep your metabolism engaged by snacking several times throughout the day as opposed to eating the standard three big meals at breakfast, lunch and dinner. Staying hydrated is also helpful in keeping your hunger in check so be sure to drink half your body weight in ounces in filtered water. By the same token, don’t skip meals, such as fasting for a dinner party at which you’re sure you will overindulge, as this may actually result in overeating. If you struggle to maintain a healthy lifestyle please know that we are here to help you get back on track. 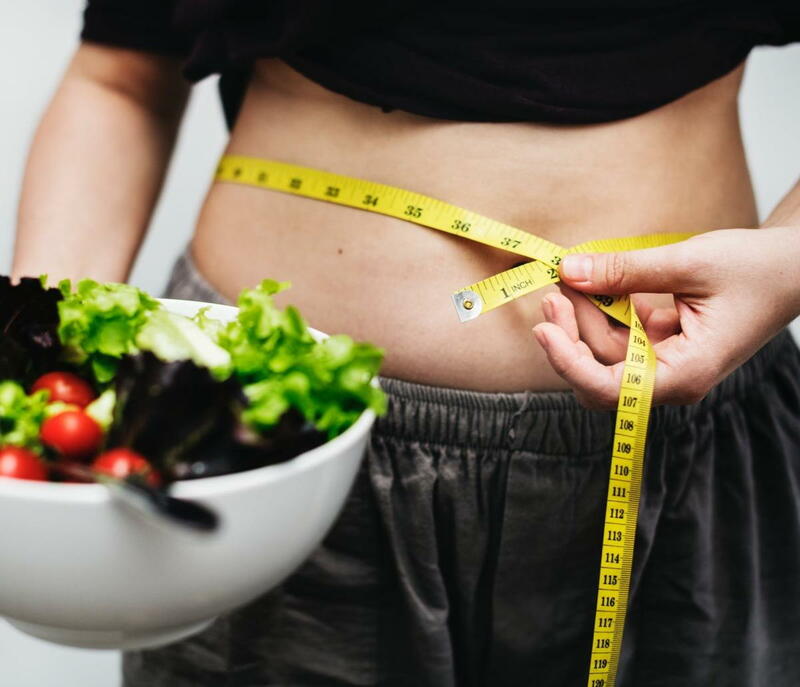 We do not just offer chiropractic, acupuncture, and massage at AlignLife of Springfield, we also offer detoxification, nutrition enhancement, hormone balance, and weight management. You are welcome to email us, call 217-718-5488, or send us a message on Facebook.